The Hyde clan from left: Mark Hyde, Barry Hyde, Brian Hyde, Mike Hyde. Founder Brian Hyde passed away in 2011. 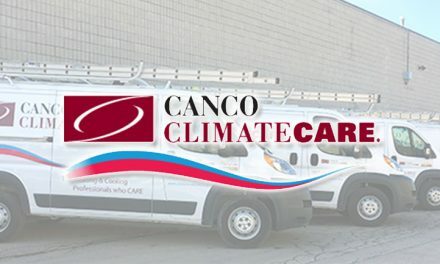 Question: How does one go from aerospace engineering to owning and operating an HVAC company? Answer: Very carefully. At least that is the story of Brian Hyde, an immigrant from England to Canada in 1955. Four years later, Brian Hyde and his wife emigrated again, this time to Chula Vista, CA. For years he worked in the aerospace industry, raising his family. But in the late 1960s and early 1970s, the aerospace industry suffered from economic woes that lead to many layoffs. 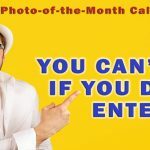 Brian Hyde became very disenchanted and got into the appliance repair business. He opened a shop in Orange County, CA. 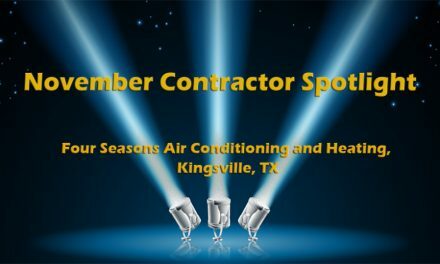 Besides appliance work, the company dabbled in HVAC repairs. Hyde’s sons originally had no desire to work in the family business, but did work their way through high school and college with the intent of starting their own careers. While they worked with him, Brian Hyde instilled in them the power of treating customers right, of doing good work, and standing behind it. He taught them how those things created loyal customers. That modus operendi is still behind Hydes Air Conditioning today. Eventually Brian left the business and moved to the desert to try his hand in the real estate business, which didn’t work out. So he opened an appliance and HVAC company there. That was in December 1980. 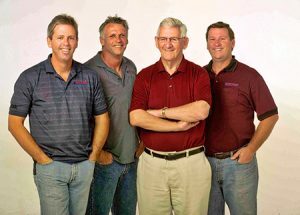 As his sons graduated college, they too eventually joined their parents in Palm Desert and began helping in the business. Mike Hyde is one of three siblings. He says he moved to the desert in 1984. They sold the Orange County company and focused on building the air conditioning business in Indio, CA . The reason, the appliance business wasn’t growing, and air conditioning was bursting at the seams. He says appliance repair was a very small part of the business but generated cross referrals for air conditioning work. Then, everything changed. 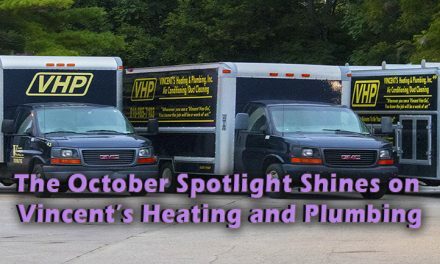 “The very next year I attended my very first HVAC Comfortech event in Atlanta, GA. I was eager to learn more about the industry and the business, and wasn’t worried about trying new things,” he says. “I was an avid reader of the trade magazines. When I read about Comfortech, it looked to be different and more inviting than many of the other trade events in this industry. So I went, and that is where I met Rob Falke and Dominick Guarino of the National Comfort Institute. 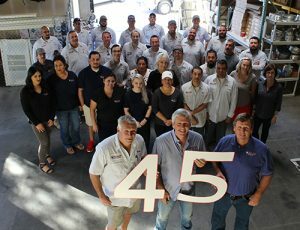 Founded in 1972 in Indio, CA, Hydes Air Conditioning employs 35 people (not all shown here) and grossed $8 million in 2017. “It was so eye opening for me. I was in awe. It was like I was in a live version of the trade magazine. All the writers and editors were there. They were willing to spend time with someone like me. It had a huge impact on me.” he adds. Interestingly, Mike Hyde says that as great as that first Comfortech experience was, he realized he and his team really didn’t know anything. He says he came to understand that they most likely designed and installed systems wrong. Talk about eye-opening! So he and his brothers committed to correcting their ways and focus on providing the very best comfort to their customers. Today Hydes Air Conditioning remains family owned. Mike and his two brothers are in the business together, as well as some of their children. 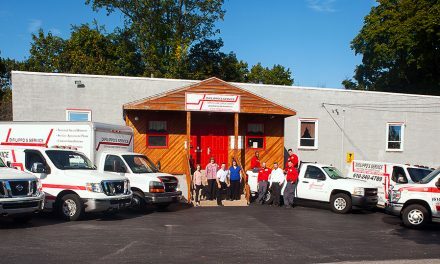 The company employs 35 people and operates 20 service and installation vehicles. Last year its gross sales were over $8 million. They focus on the residential retrofit and replacement marketplace in their area. Hyde’s employees receive on-site training on static pressure testing from NCI. As he said earlier, Mike Hyde has never been afraid to try new things. His introduction to the concepts of performance not only changed their overall approach to system design and service, but also put the company on path of continuous training and certification. In fact, Mike says one of the things his team is very proud of is the NATE certification of all their technicians. He says he bought his first flow hood after attending Rob Falke’s class in 2000 or 2001. Since then they’ve added nearly a dozen more of them. “One of the things I learned is to have technicians do their own testing. That means they have to have their own tools and instruments. 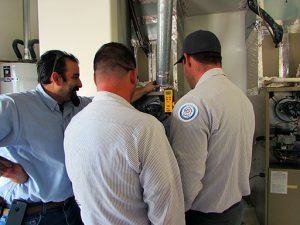 “So currently, each installation team has their own flow hood, duct blaster, and basic tools like vacuum pumps, digital gauges, and even hot wire anemometers. “I like good tools, and we really help make sure our technicians have good tools,” Hyde explains. Technicians are given a tool allowance. Hyde says he just upgraded and bought many tools for his team. Besides providing his people training and certification, the Hyde team also buys state-of-the-art tools to help the team stay on the cutting edge to provide true system performance. Hydes has memberships in ACCA, EGIA, the Service Nation Alliance, and others. He invests in the training and education of his entire team. They also participate in manufacturer and distributor technical training as well as in soft skills training. He says soft skills are equally important to technical skills because that is how customer-facing people learn to better help the customers. To do this, he says, requires having checks and balances, so team members continue to do what is proscribed and how it is proscribed. Mike Hyde adds that this is one of the hardest aspects of Performance-Based Contracting™. 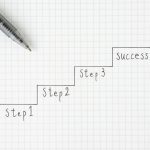 Once you implement it, if you don’t have a system in place, your performance endeavors will fall by the wayside. Mike adds that in the early days for his company, implementation was too much. The reason: he was trying to do everything himself. He was the only one being trained in it. The solution was to involve more people. To work to get more people involved. He explains that this case is fairly typical for Hydes Air Conditioning. In addition, we usually find the transitions are terrible and need to be repaired. But not every customer is onboard with the amount of work required and the expense. That is exactly what Mike’s team is trained to do. He says it is an education process for the customer. “We developed our own system, based on NCI teachings, but customized for our company. We tell customers exactly what we are going to do, and then if they buy in, we write up a proposal. Our proposals always focus on the reason for the original call, and then include what we are going to do with some other things and air side stuff. Furthermore, Mike requires his crews to take pictures of every job – before and after shots. He says they use the pictures to check each crew’s work. He calls it a final check, making his crews accountable. Mike Hyde says that becoming a Performance-Based Contracting company has totally changed their business. 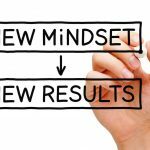 Though he didn’t use the word culture, he did describe it as a different mindset and approach to not only the technology part, but also the business systems in the office. Training is key. Practice is vital. And learning is the cornerstone to success. 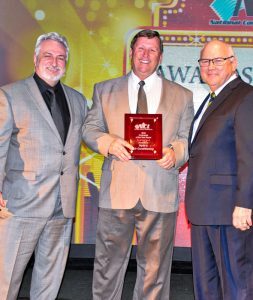 Mike Hyde (center) received the NCI 2018 Small Contractor of the Year Award from President Rob Falke (right) and CEO Dominick Guarino (left). Price your services properly so you can stay in business. 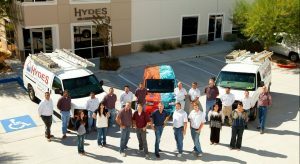 Pricing properly enables Hydes Air conditioning to be profitable, to pay employees well, to train them well, and grow. Mike says that he doesn’t want the company to grow too fast, however. 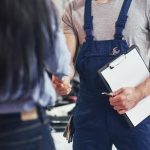 When hiring new people, he says they start them at the bottom level and “train them up.” By doing this, he says they have very low turnover and really great employees. 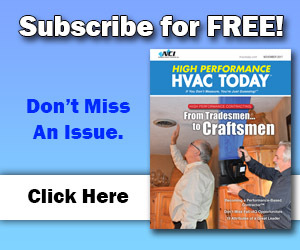 Mike Hyde says he loves the HVAC industry. He says contractors in general need to be involved in it, not just by running their companies. NextWhy is Residential System Performance Important?